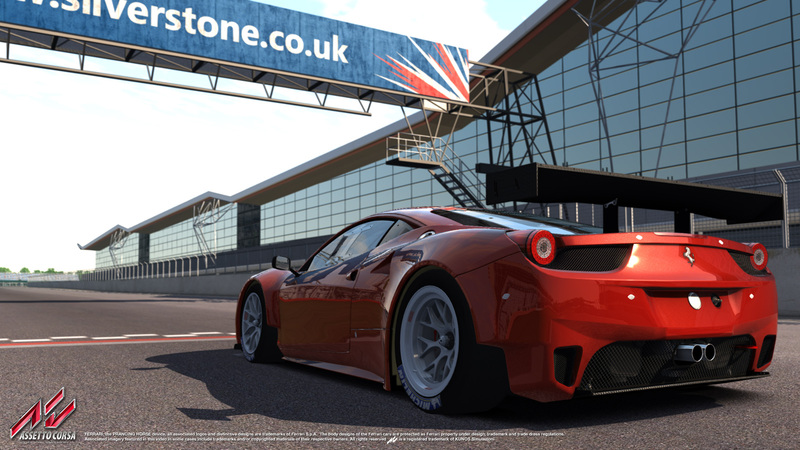 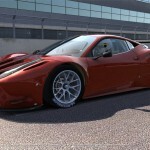 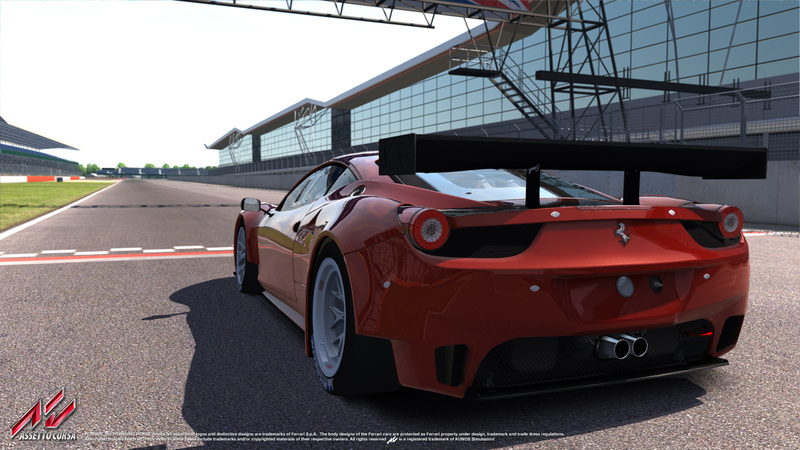 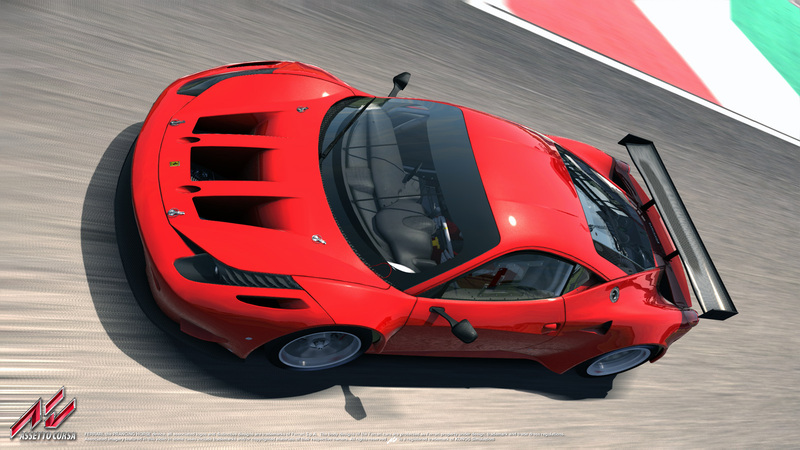 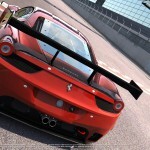 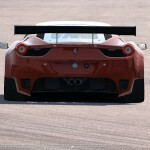 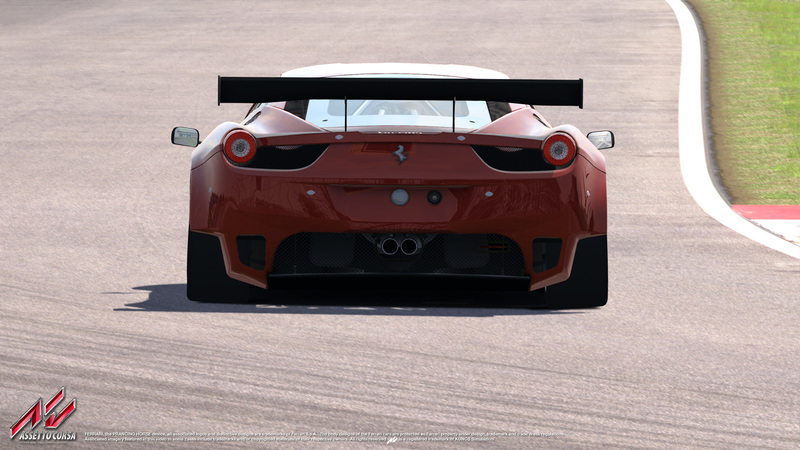 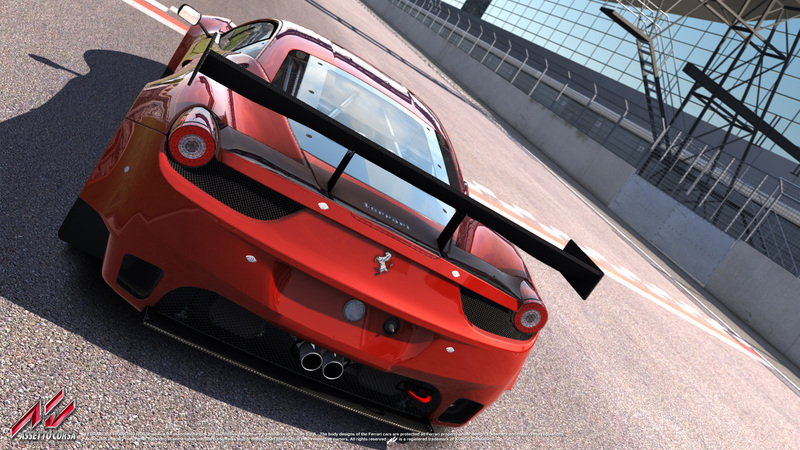 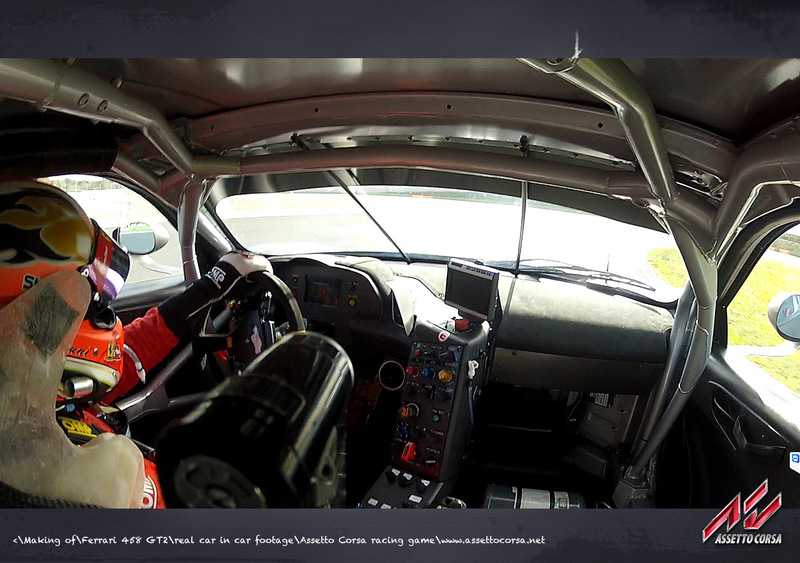 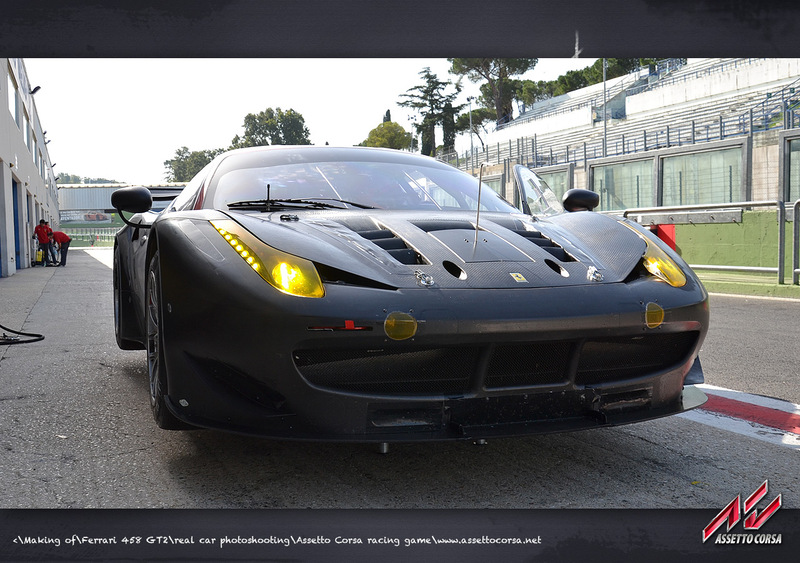 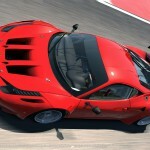 Assetto Corsa introduces the Ferrari 458 GT2. 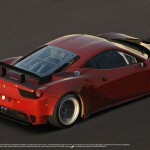 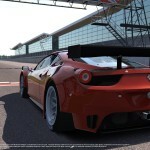 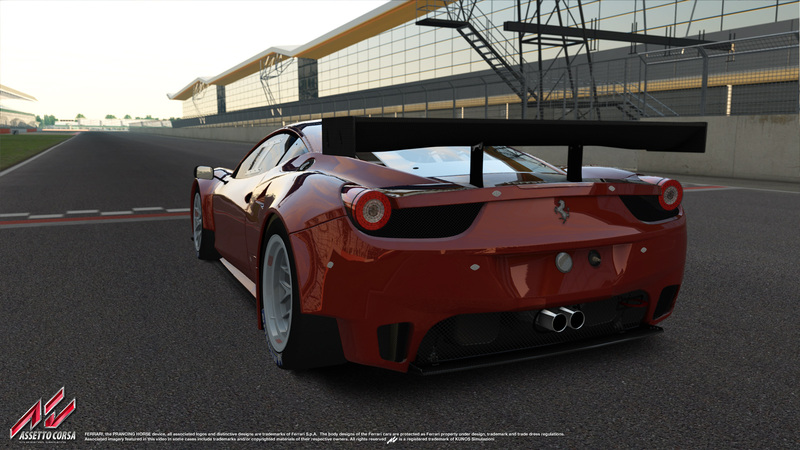 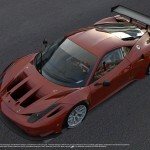 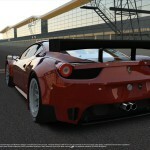 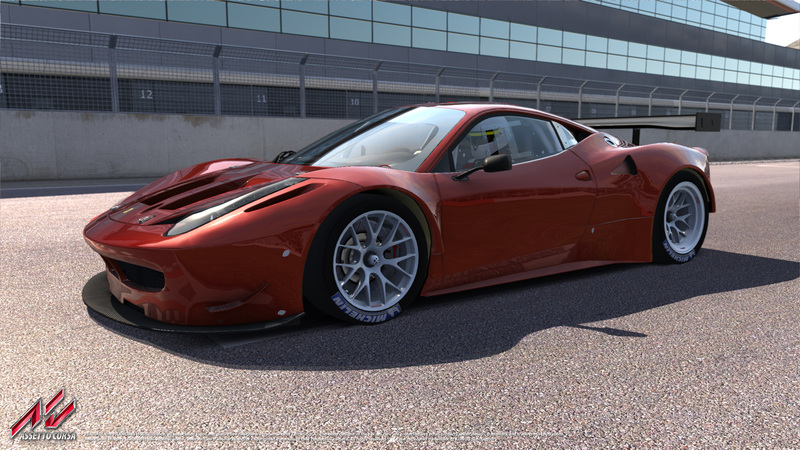 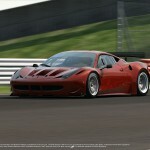 This car follows the 458 Italia and the F40, and is the third of the first five Ferraris announced for Assetto Corsa. 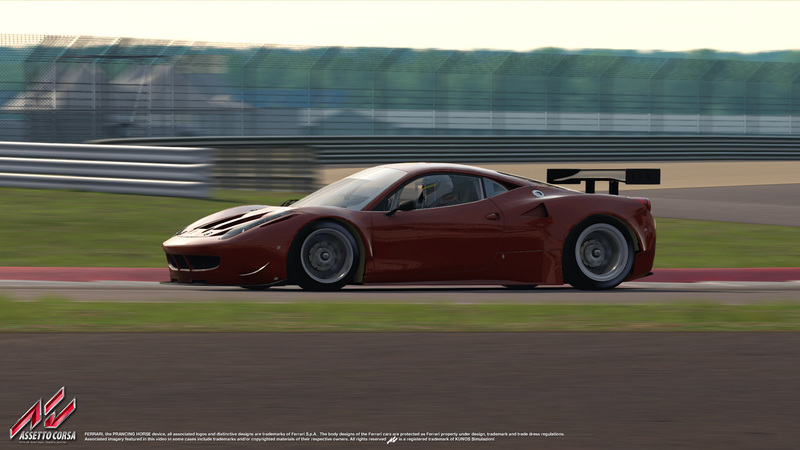 Based on technical data provided by the technical department of Maranello, this awesome racing car has also been a subject of study and analysis on many occasions during tests held at Vallelunga Race circuit, where the Kunos Simulazioni’s HQ is located. 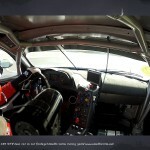 Feedback from the drivers and data analysis have been very important in order to reproduce this car with the maximum fidelity. 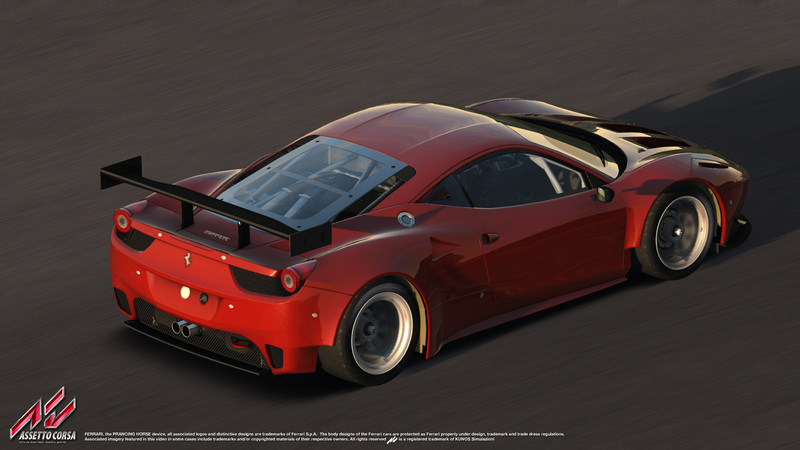 The Ferrari 458 GT2 is the most extreme racing version of the 458 Italia and follows the regulations of both ACO and FIA. 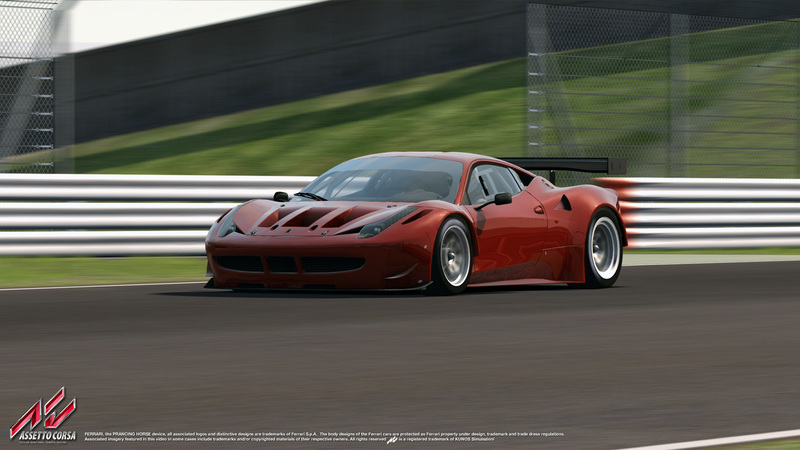 As such, the engine horsepower is heavily limited, the gearbox is replaced with a Hewland six-speed sequential, ABS and Traction Control is not permitted in most of the leagues and the car must comply with the minimum weight specified by the rules plus eventual ballast can be added if needed. 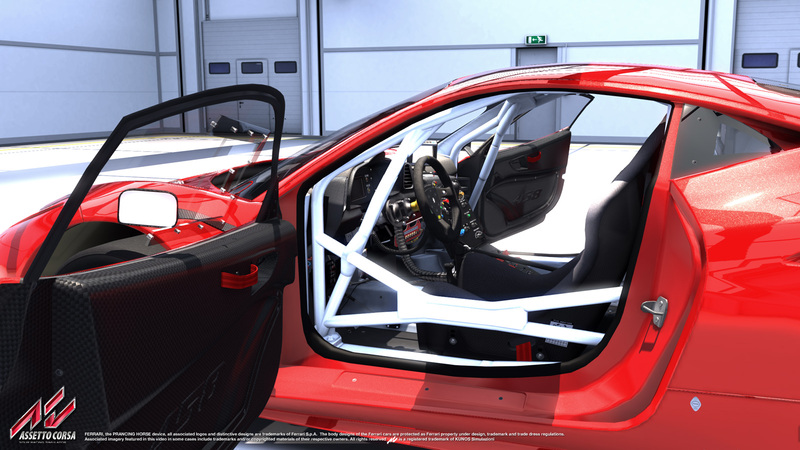 Although the car is heavily limited in engine performance, electronics and drivetrain, the rules do permit extensive modifications in the suspension and the aerodynamics. 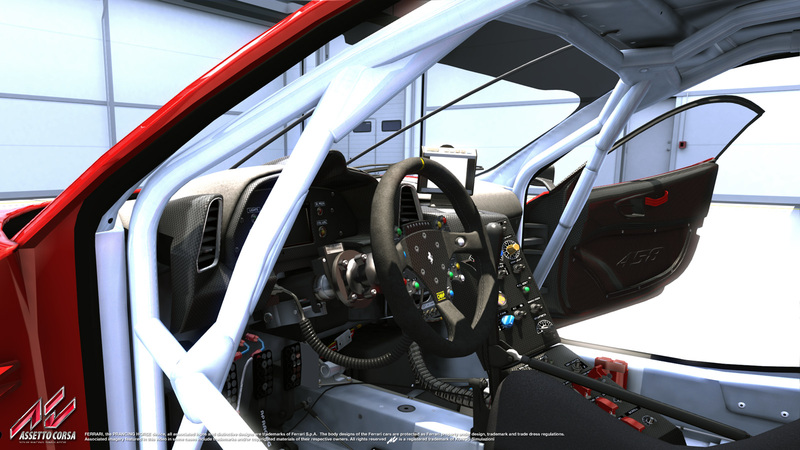 The result is an extremely precise handling car, highly sensitive to setup modifications, with generous amount of grip. 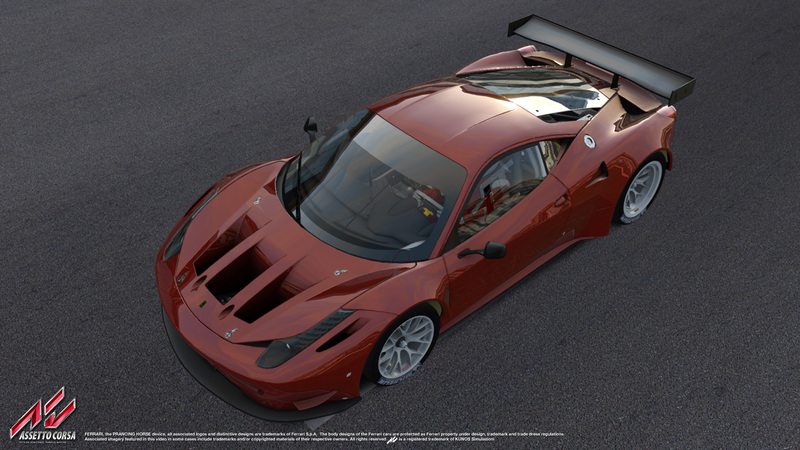 Despite having less power and more weight, it still manages to do faster laptimes than the GT3 counterpart. 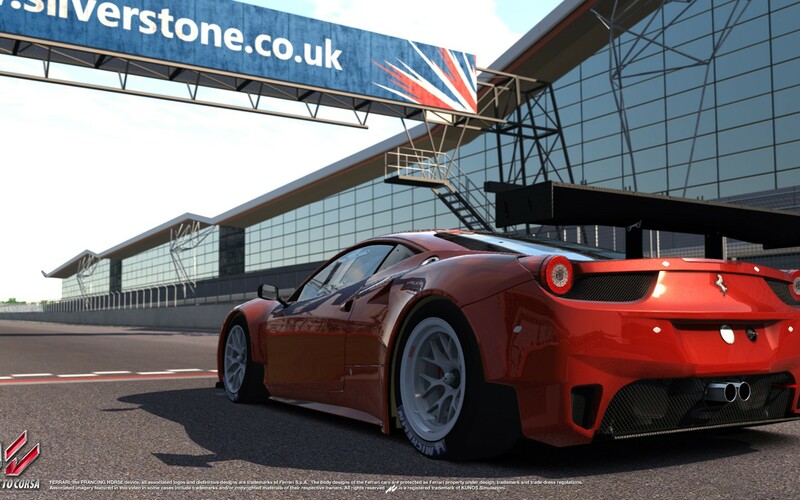 Assetto Corsa’s garage will include a selection of Ferrari models to excite all generations of fans of the “Rossa”; from the powerful current range, equipped with the latest technological innovations, to the most legendary and unforgettable models, for anyone who loves the thrill of racing. 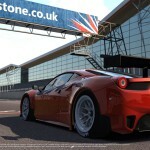 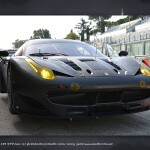 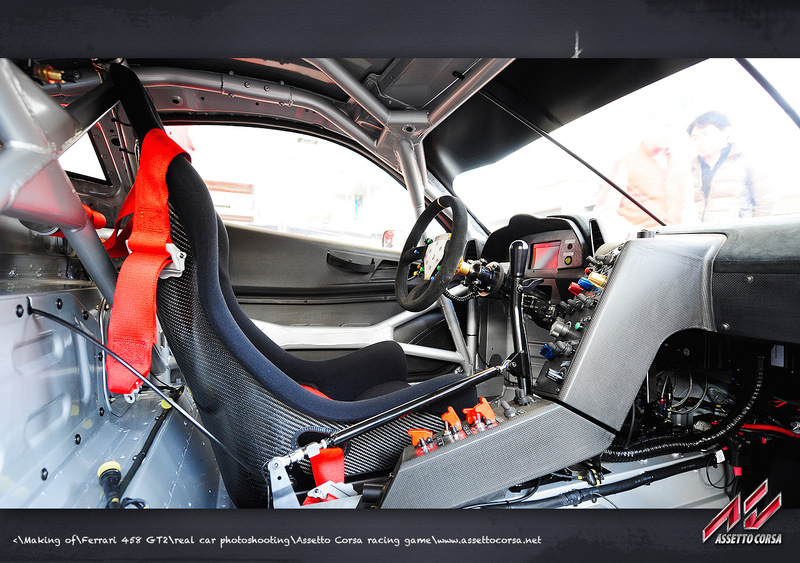 Check our new exciting gallery featuring the amazing Ferrari 458 GT2.